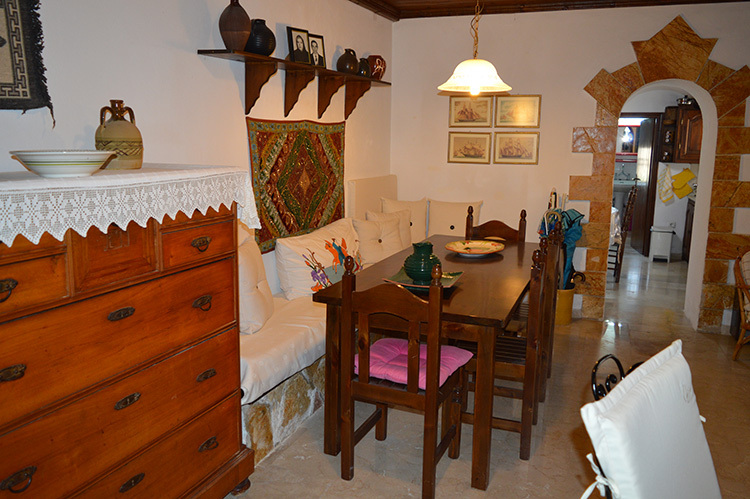 A charming property with amazing potential if you are looking for a house to live in and a second house to rent out. 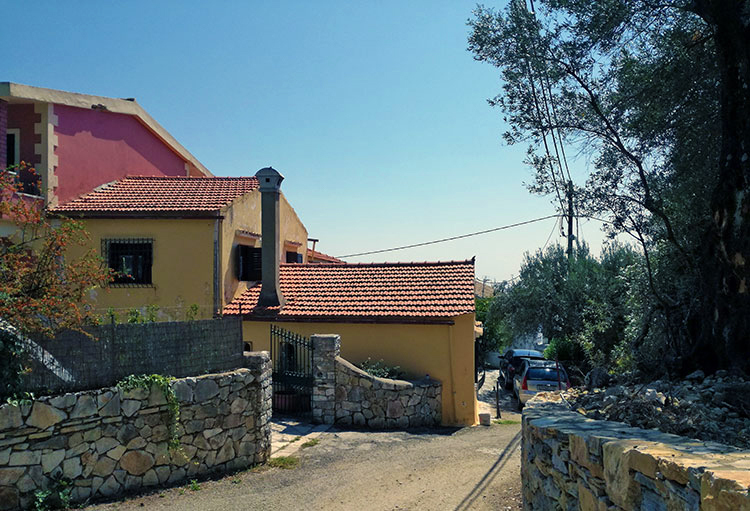 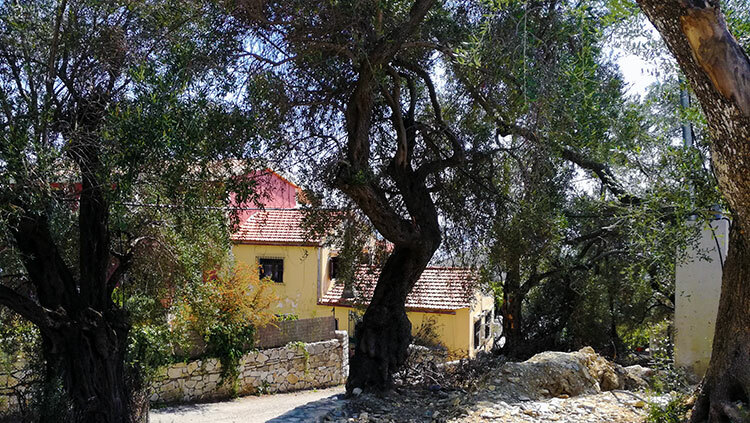 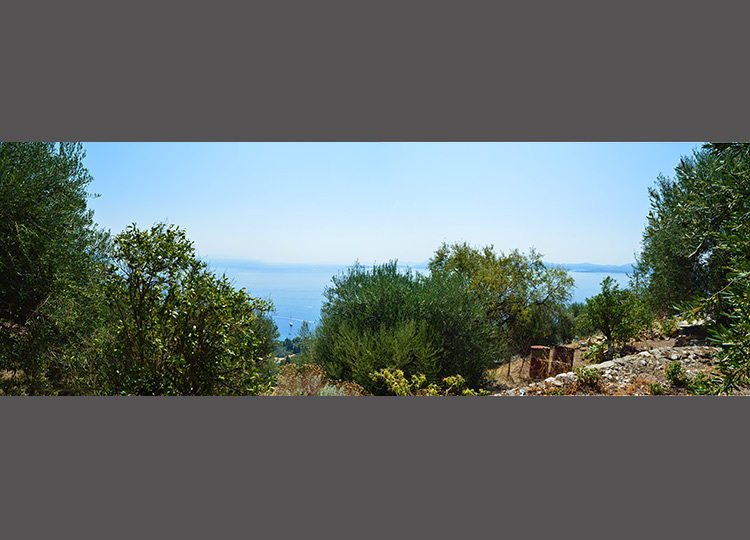 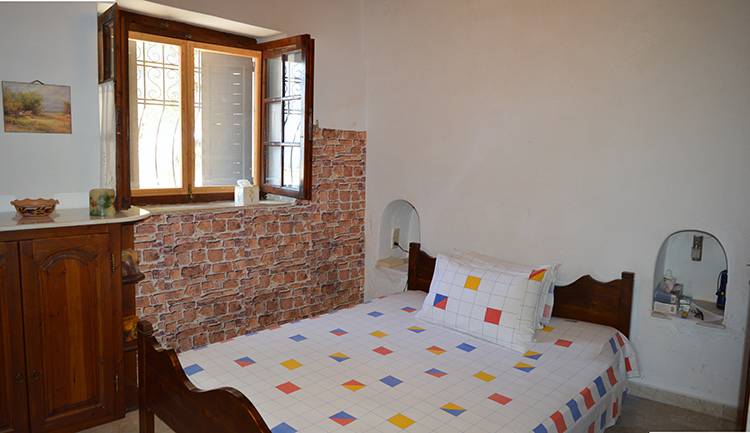 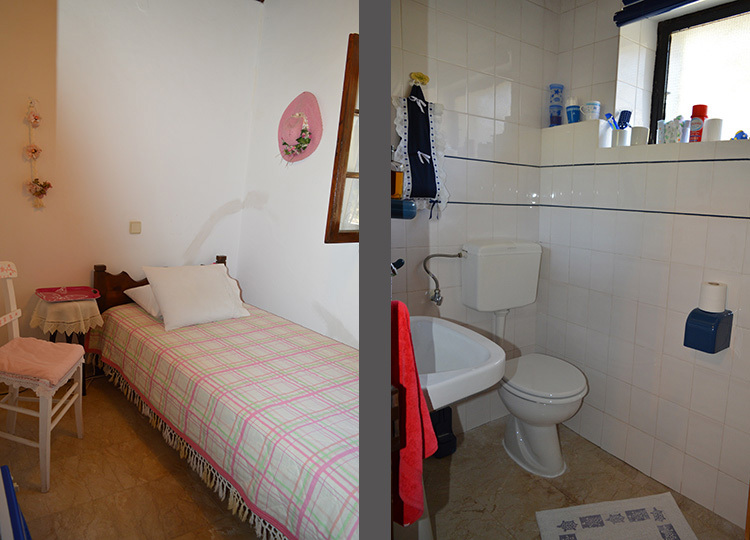 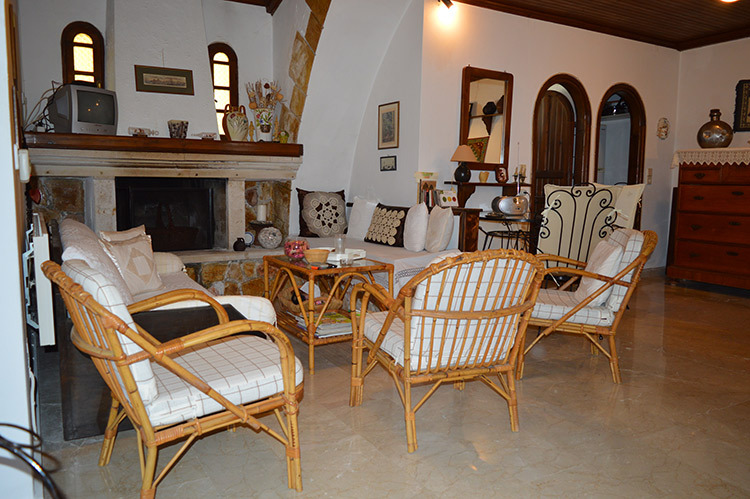 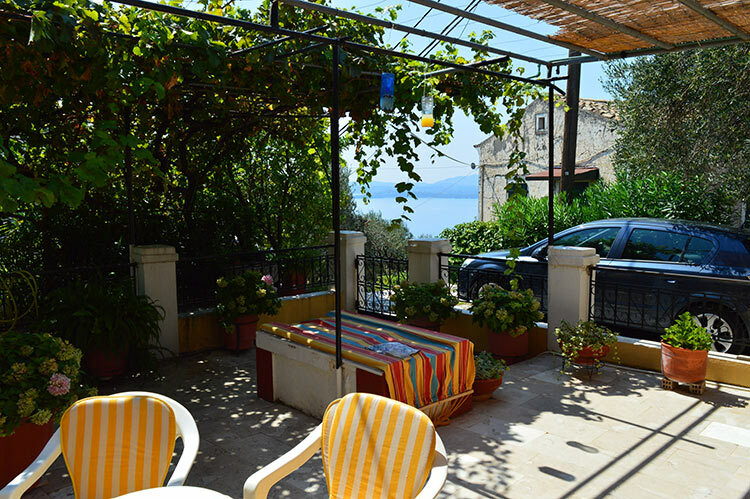 This renovated olive press and another stone building provide beautiful sea views and is set on a land of 600 m2, located in the area of Nisaki close to beaches and amenities and yet in a very quiet area. 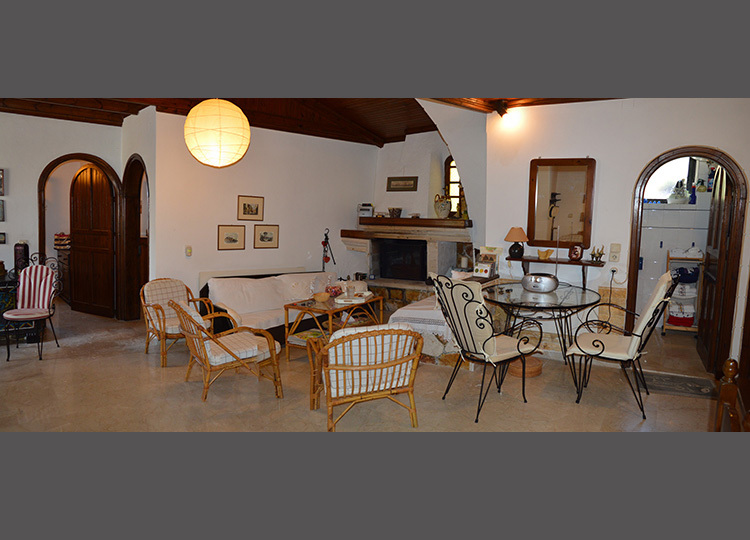 The main house of 148 m2 comprises an entrance with a spacious patio, living room with fireplace, kitchen, bathroom and a double and single bedroom downstairs a guest toilet and storage. 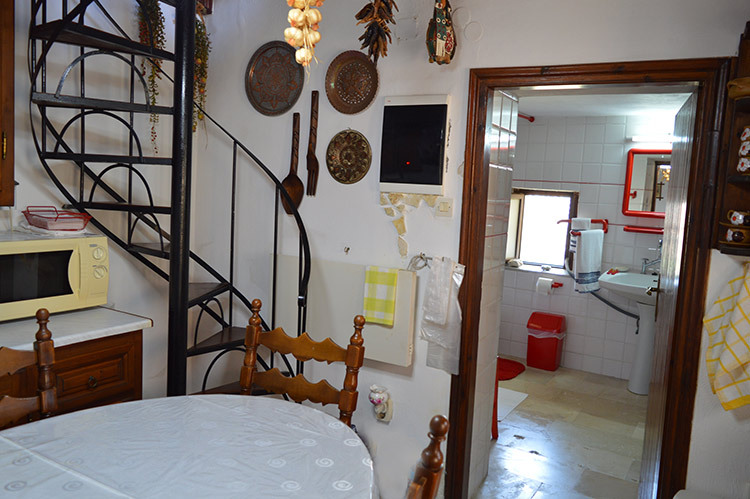 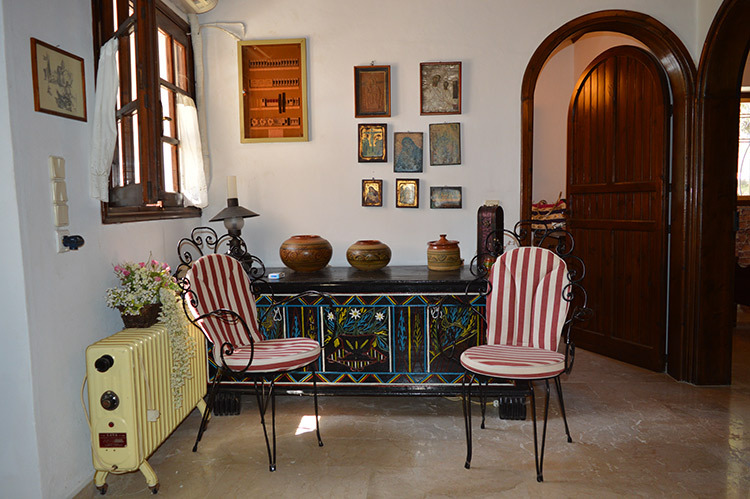 The first floor has its own entrance from outside or by a spiral staircase from the kitchen. 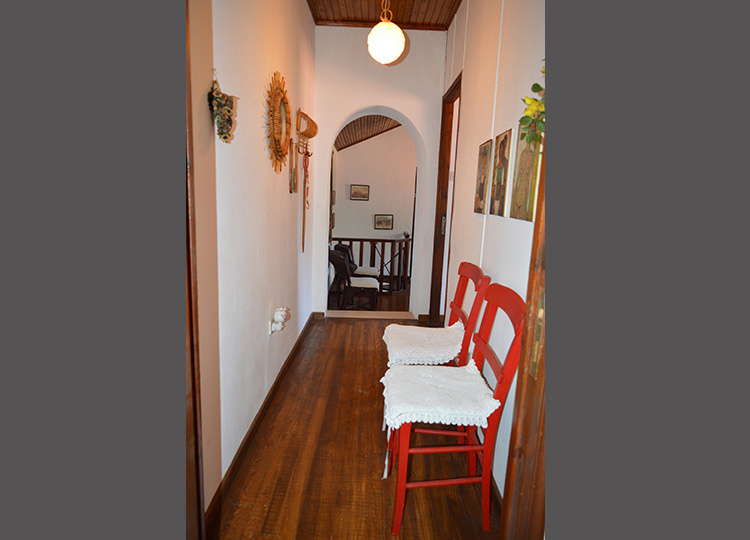 Ideal if you have guests, they can use their own entrance. 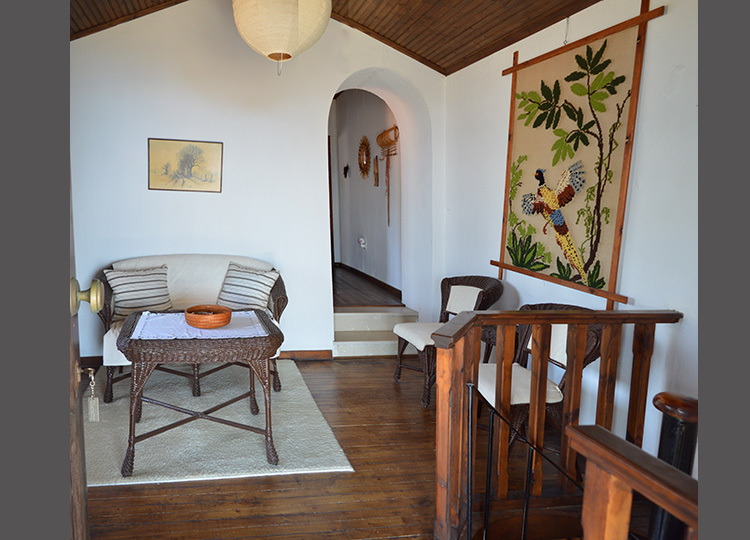 This floor comprises a sitting area, a double and single bedroom and a further sitting area outside with beautiful views. 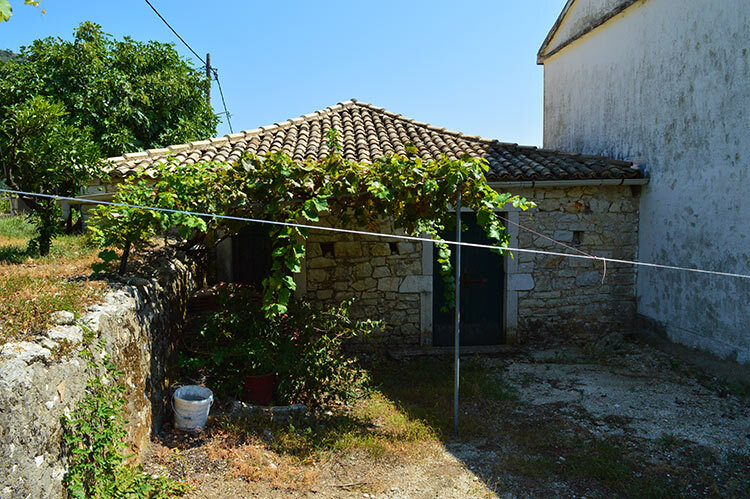 Further there is another stone building of 70 m2 which is in need of total renovation and is positioned in front of the main house. 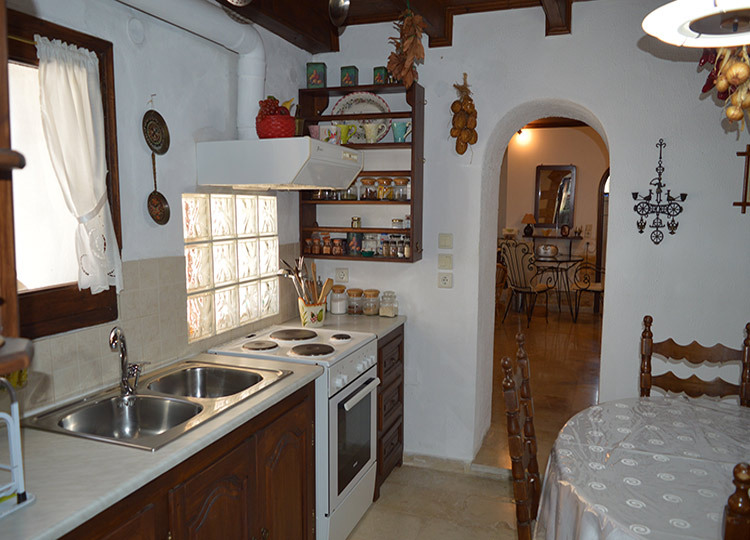 It can be converted to a lovely cottage as well it could be extended. 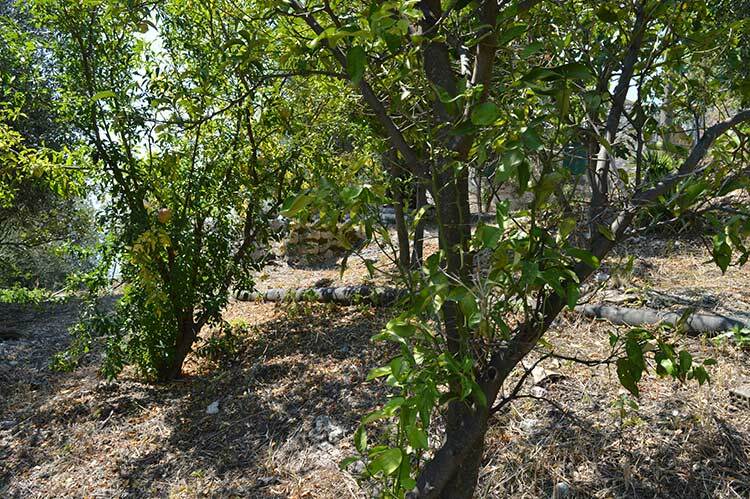 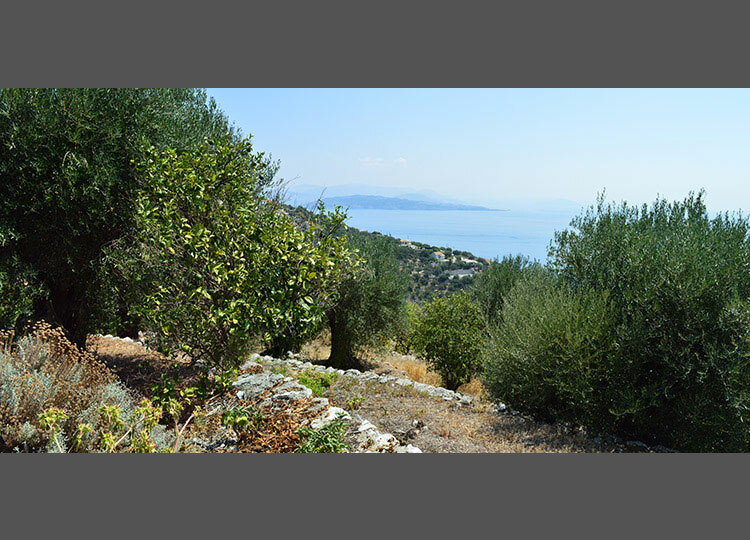 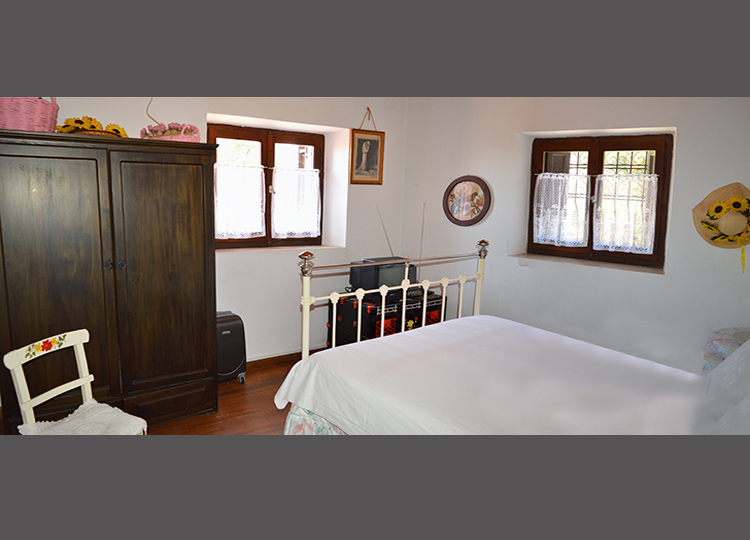 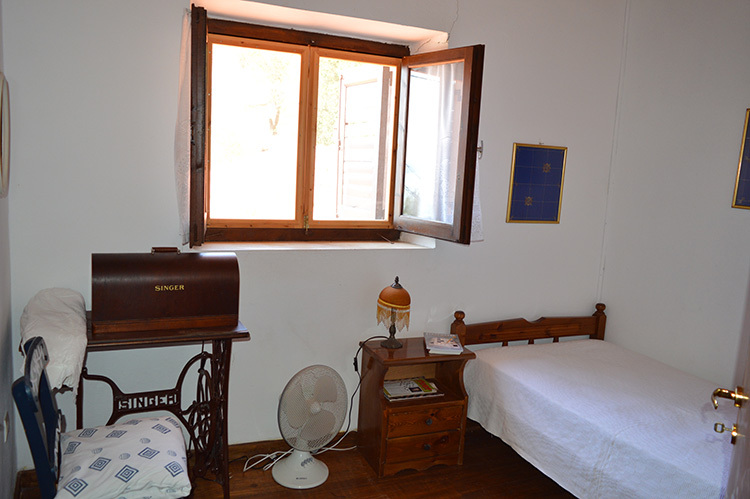 Behind the cottage there is a garden on two levels, with olive trees and fruit trees, boasting amazing panoramic views. 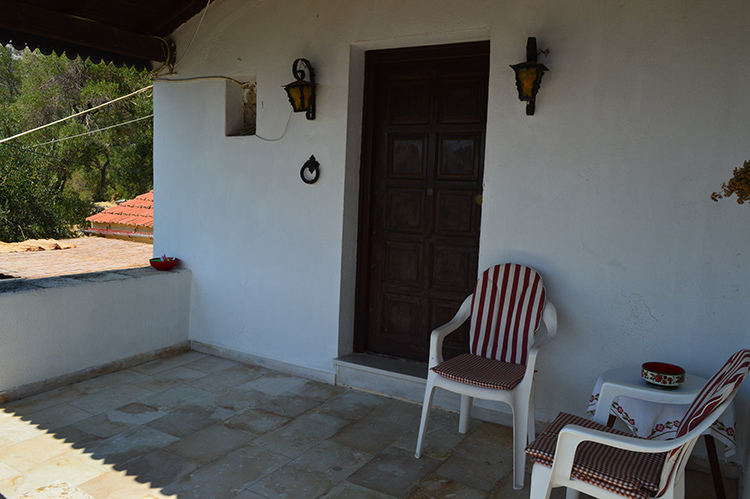 It would be great to place a pool here. 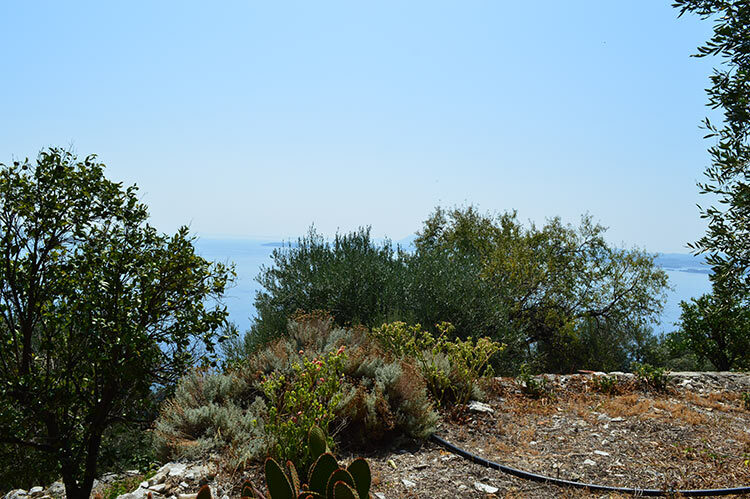 CORFU TOWN: 20km, BEACH: 2 km, PORT: 20 km, AIRPORT: 23 km.